Wonderful Cul-de-sac home has level driveway and private backyard! Quiet street, neighborhood with 2 pools, tennis courts and this home is well maintained! Upgraded paint colors, hardwood floors have been recently refinished, Theatre room in basement and garage door with workshop area. 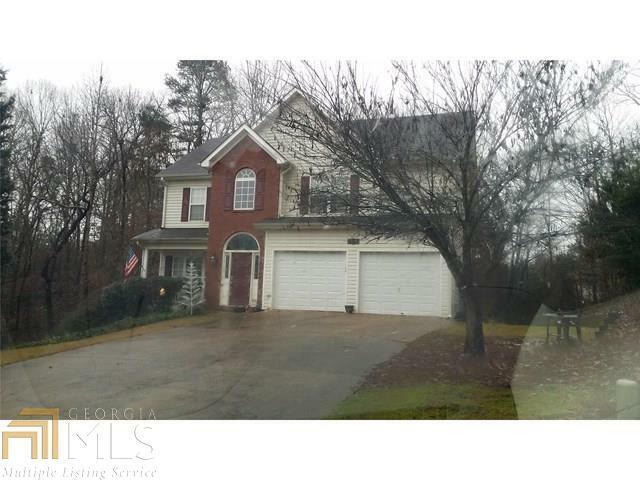 Close to Canton shopping and Lake Allatoona boat ramps, parks, etc!